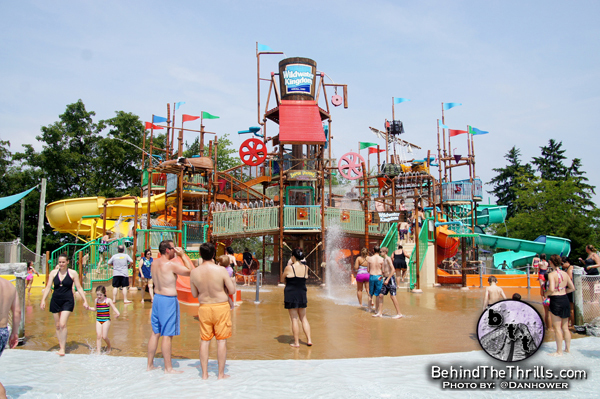 Behind The Thrills | Wildwater Kingdom to Host Splash Bash! 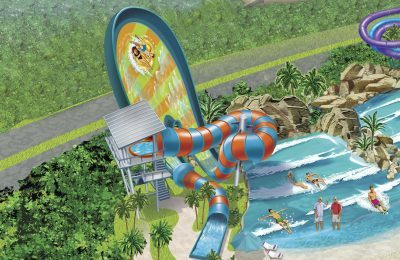 Wildwater Kingdom to Host Splash Bash! Wildwater Kingdom to Host Splash Bash! Summer is winding down, but there’s still time to celebrate everything under the sun at Wildwater Kingdom’s biggest party of the year! Northeast Ohio’s premier waterpark will host its annual Splash Bash Guest Appreciation Day this Sunday, Aug. 11, with a variety of fun-filled activities to delight all ages. In addition to Wildwater Kingdom’s record-breaking attractions, families can enjoy face-painting from Sparkles the Clown and watch while she entertains the crowd. They can also make some feathered friends from Parrot Hope Rescue, a sanctuary for abandoned birds that educates the public with hands-on demonstrations. Throughout the day, they’ll enjoy $1 hot dogs and $1 fountain drinks while supplies last. No one will want to miss the Splash Bash signature raffle, where guests can win everything from restaurant gift cards to Cleveland Cavaliers courtside seats or a trip to the Cleveland Zoo. Guests can enter to win at the main gate, and winners will be contacted the following day. Junior tickets for children under 48 inches are just $16.24 for the day. Guests can get the best deals on regular tickets with Wildwater Kingdom’s Pay Once, Visit Twice promotion. For just $45.70, they can visit any two days of the summer, saving nearly $20. They can also save big while helping a great cause by purchasing discounted tickets that benefit the American Cancer Society. To take advantage of this online-only ticket, available for just $25.33 per person, guests can type “cancer” into the promotional code box. They’ll save $7 per person, and proceeds from every ticket help save lives by supporting cancer research. Wildwater Kingdom is open daily through Aug. 18 and for two more “bonus” weekends through Labor Day. 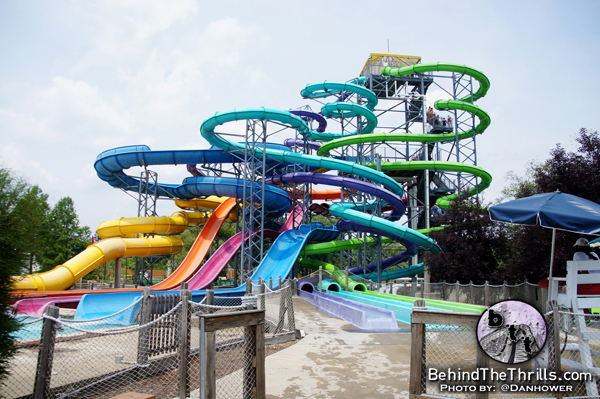 Last month we attended media day for the 2013 season at Wildwater Kingdom. Wildwater Kingdom’s Director of operations; Bill Spehn hosted an awesome Q&A session! Bill spoke about everything from water temperatures, to lifeguard training, and a new movie that was partially filmed at the park! Below is the full media day press conference. For more information, including ticket prices, group deals and operating hours, visit their official website here.